This is a concert for all ages and is presented as a gift to the community (no admission charge). For more information, please call the Division of Music at (904) 256-7370. Also happening this weekend, the University Singers and the Men’s and Women’s Choirs join in “Make We Joy,” a spirited free program of seasonal music and audience carols that has become a Jacksonville holiday tradition not to be missed. 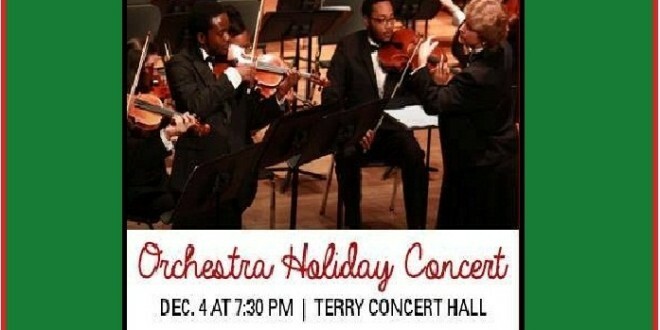 The event is at 7:30 p.m. Saturday, Dec. 5, in Terry Concert Hall.